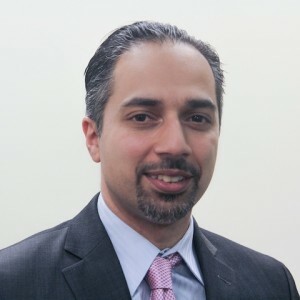 Trita Parsi is an award winning author and the 2010 recipient of the Grawemeyer Award for Ideas Improving World Order. He is the founder and president of the National Iranian American Council and an expert on US-Iranian relations, Iranian foreign politics, and the geopolitics of the Middle East. His latest book – Losing an Enemy: Obama, Iran and the Triumph of Diplomacy – reveals the behind the scenes story to the historic nuclear deal with Iran.